Do you want to sing at the York Proms 2019? Join or community choir! 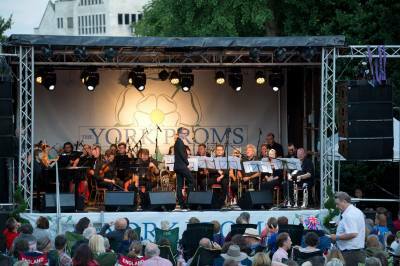 This year we are setting up an official York Proms Choir as part of the community involvement for the event. We are inviting people to register their interest in being involved by getting in touch. The choir will be involved in some exciting 'flash mob' events, charity concerts in the run up to the event and also a possible viral song video! You don't need to be an experienced singer, but lots of enthusiasm will go a long way! English tenor Nicholas Sales made his Royal Opera debut in 2016 as Boyar (Boris Godunov). He was born in Staffordshire and made his professional debut for the Carl Rosa Opera Company, for which he has since sung numerous roles. Early work included Count Almaviva (Il barbiere di Siviglia) for Opera North, Ferrando (Così fan tutte) for Komische Oper Berlin and Paolino (Il matrimonio segreto), Don Ramiro (La Cenerentola) and Ernesto (Don Pasquale) for the Les Azuriales Festival. Engagements since include Grimoaldo (Rodelinda), Tamino (Die Zauberflöte), Lurcanio (Ariodante), the title role in Belshazzar, Italian Tenor (Der Rosenkavalier), Fenton (Falstaff) and Froh (Das Rheingold) for Oper Halle, Belmonte (Die Entführung aus dem Serail) for Teatro del Lago, Chile, Don Narciso (Il turco in Italia) for Buxton Festival, the title role in Mitridate, re di Ponto in concert for Welsh National Opera and numerous Gilbert and Sullivan works for the National Gilbert and Sullivan Opera Company. Sales has performed in concert around the UK and Europe, in repertory including the Messiah, Elijah, The Creation and Carmina Burana. We are very pleased to welcome Nick to our line up for 2019. Jennifer graduated with distinction from the Masters and Diploma at the Royal College of Music, London. 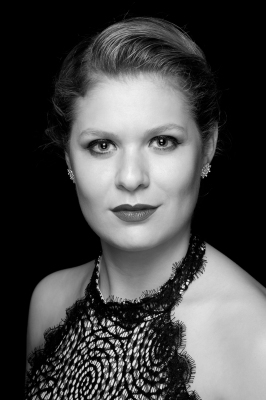 She is currently a full-time member of Vlaanderen Opera (Flemish Opera) in Belgium. For the 2018/19 season she performed in: Wagner Lohengrin, Glass Satyagraha, Bizet Les pêcheurs de perles, Hindemith Cardillac, Halevy La Juive, Parra Les Bienveillantes (World Premiere), Verdi Macbeth. Jennifer first appeared on television at the age of 17 when she reached the boot camp stages of The X Factor. Other highlights include six months as the resident opera singer aboard The Silver Muse, a tour of the South of France with the Young Virtuosi Orchestra 2016, recitals in Spain as part of the Encuentro de Música y Academia de Santander 2017, and recitals with clarinetist Peter Dec at prestigious London venues including The Royal Albert Hall, Kings Place, The Victoria & Albert Museum, and The Royal Academy of Art. 2019 Tickets go on general sale on 1st October! Following the fantastic feedback from audience members at this year's York Proms, we are very pleased to announce the box office will reopen for the 2019 show on 1st October 2018, at 9am. The earlier you buy your tickets, the more you save, with the Super Early Bird Ticket Price running until the new year. This is a perfect idea for Christmas gifts as well. If you're a previous customer you will have access to the special pre-sale, before tickets go on sale to the general public, which also give you the chance to snap up one of the limited number of Fast Track upgrades, which gives you early entry to the gardens. We look forward to welcoming you back for the third year! We are thrilled to announce we are adding a grandstand stage to the staging arrangement to house a 90 strong choir this year! 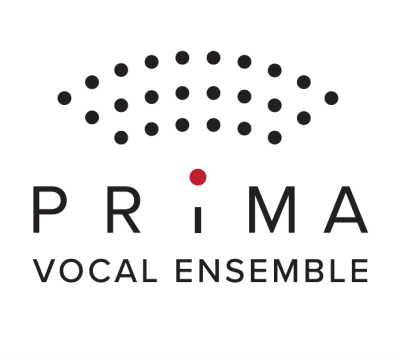 The choir will be Prima Vocal Ensemble, which is part of Prima Choral Artists, a large and successful family of modern choirs founded by Ewa Salecka and Greg Birch in 2009 in York. Artist Line UpYou can find out more about the choir on our Artist Line Up page. We will be welcoming back Austonley Brass again this year, with an expanded line up for an even bigger sound! Found out more about this fabulous Huddersfield based band on the Artist Line Up page. This year we are welcoming back York's own local 'star' soprano, the classical number 1 selling Rebecca Newman, who took a back seat last year as she was 8 months pregnant at the time of the show. This June, she will grace our stage as our guest soprano (without a little passenger on board) and join our international tenor Vasili Karpiak. 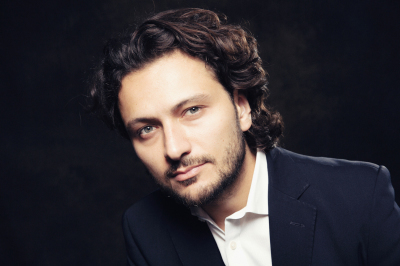 Vasili has trained in opera schools and performed in operas and concerts across the world. 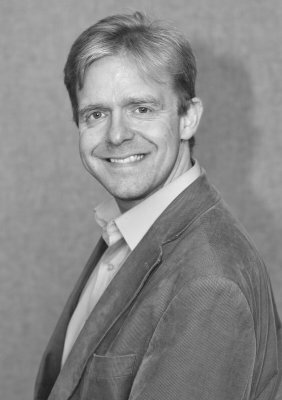 He is now based in London and will be helping Rebecca to lead the proms songs this year, as well as performing some stunning tenor arias and duets with Rebecca. 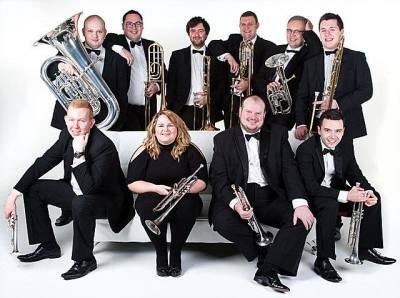 We are also welcoming back Austonley Brass and our featured choir for the main show will be Prima Vocal Ensemble. Book your tickets now to see these fabulous acts in action! Tickets or 2018 are now on sale! We're really pleased to announce that the tickets for the 2018 show are now on sale! Click here to book. The show next year will be on Saturday 30th June. Exact timings still to be confirmed but gates will be opening around 5pm and the show will start around 7pm. We have some practical changes for next year, including an extra gate entrance, a change to the layout and changes to he ticketing system. All these thing shoud help streamline everything. Thank you to everyone who gave us great feedback on 2017 and ideas for how to grow and improve the event. We look forward to seeing you there! A sell out show in the sunshine! Thank you to everyone who came to the York Proms 2017. It was a fantastic night and has laid the foundations for many years to come. Over £10,000 was raised for the York Museum Trust, which operates the gardens, and also an exit bucket collection raised £421 for York Inspirational Kidz. Check out what the press have said about us and soon we'll be adding the photos to the site for everyone to see. It you have photos you would like to share please send them to us on our facebook or twitter pages. Keep an eye out for more press coverage, including Yorkshire Living Magazine and Yorkshire Life! Tickets are all gone, but you can still book your hampers! We are so pleased with how well received this event has been and we are now at capacity. If you are really determined to come then send us a message via the contact page and we'll let you know if any tickets are returned that we can sell on. In the meantime, to order a hamper please send us a message via the contact page. Luxury Picnic Hampers are now on sale! We are thrilled to be working with two fabulous local businesses to bring your our York Proms picnic Hampers. 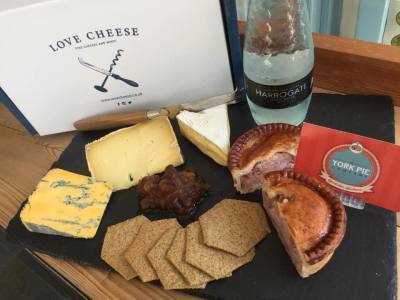 Providing the cheeses, chutneys, and drinks will be Love Cheese, an artisan delicatessan on Gillygate specialising in cheeses and wines. Also open to anyone to pop in and enjoy a their cheeses on the premises, with a coffee or a glass of wine, etc. Proving the pies is The York Pie Company, who specialise in many different types of pies, made fresh every day in their local premises. They even have a new pie club they've launched. Head over to social media to find out more about our food partners. In a slight change of line up we are thrilled to announce a new addition as our headline soprano for 2017; Natasha Marsh. Natasha is an international operatic soprano of high acclaim, who studied at the Royal College of Music. Natasha will be replacing our local soprano, Rebecca Newman, as the headline, but Rebecca will still be performing, just in a smaller role as she will be 8 months pregnant by then. We also have a wonderful mezzo soprano from Liverpool called Danielle Thomas, as a support act. She will be replacing Tre Amici, who had to withdraw to the show due to other commitments taking priority. You can find out more about our artists here . We hope you all had a wonderful Christmas and wish yu a happy new year. Here at York Proms HQ we are working hard to ensure the first York Proms is a fantastic show, and something upon which to build for many years to come. In only three weeks of the box office being open we have sold almost one quarter of the tickets we have allocated for this first concert. That is a phenonmenal success and shows just how keen the people of York, and her regular visitors, are to see an event like this take off. We still have six months to go and our plans are not slowing down. 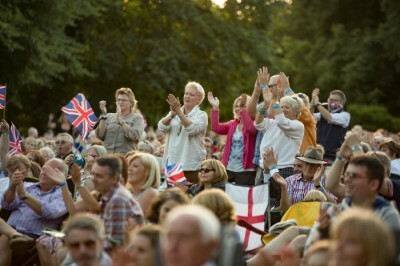 With a York Proms Choir being launched later this month along with our Communty stage to showcase local talent, there will be lots of ways to get involved and lots of offshoot activities between now and July. Dont' forget to book early to take advantage of the lower prices and to ensure you don't miss out on getting tickets. Book by the end of March to get the Early Bird price of £32.50 adults, £15 child and £85 family. Assuming there are tickets left, prices will increase on 1st April. We look forward to seeing you next summer! We are excited to announce our full line up of soloists and support act for the main evening show. Rebecca Newman, a soprano from York who scored a classical no1 album in 2014 and has toured with Russell Watson, sung with Alfie Boe and Aled Jones, appeared on BBC Radio 2, Classic FM and BBC Television. Also, West End leading man, tenor Daniel Koek, who has starred in many musicals on the West End and around the world, even becoming on of the youngest ever actors to take on the role of Jean Valjean in Les Miserables. Finally, we have a pop classical group from Hull called Tre Amici, winners of Hull Daily Mail's Star Search and the national competition Open Mic UK. Read more about the acts on the Artist Line Up page. We are thrilled to announce the date and venue for the York Proms has been set for Sunday 9th July 2017 at the Museum Gardens. Of all the venues is York we could choose we are so proud to be kicking off the York Proms tradition at this beautiful venue. The event will be hosted in partnership with The York Museums Trust, who are the main beneficiary charity. Tickets go on sale at 9am on 10th December at a super early bird discounted rate of £29.50 for adults, £12 for under 16s and £80 for a family (two adults and up to four children). Children under 3 go free. All children must be accompanied by an adult. Hopefully you have already found us online, but if not please check out our social media profiles. 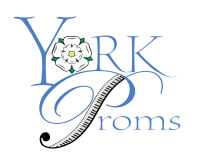 The York Proms Website is Launched! 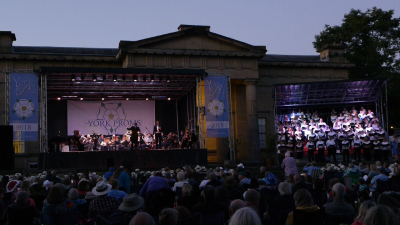 We are very excited to be able to launch our new website for the York Proms! This site will expand as the details become finalised and made public. We hope to see you at the event next year and welcome feedback from York locals about what they would like to see.